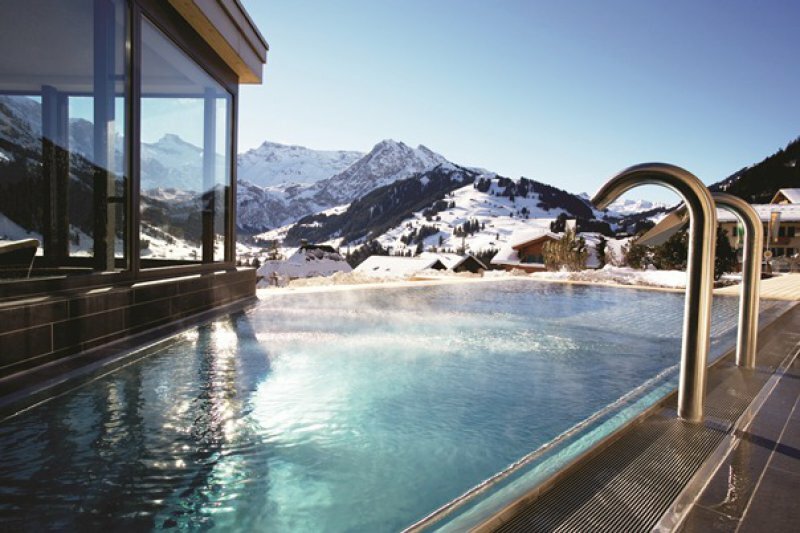 Adelboden has 220 kilometres of alpine skiing pleasure to offer. Adelboden is atypical Swiss charming village. However it actually evolved into a mondaine Alpine sports village. You will not see shiny SUV's parked in front of expensive couture shops but it has a certain luxurious vibe. People come here to relax and ski, to hike and to dine. The nightlife is just perfect for those who like to have some 'après-ski' drinks and maybe visit a bar after a nice dinner. The area of Adelboden offers 210 kilometers of well prepped slopes to explore.